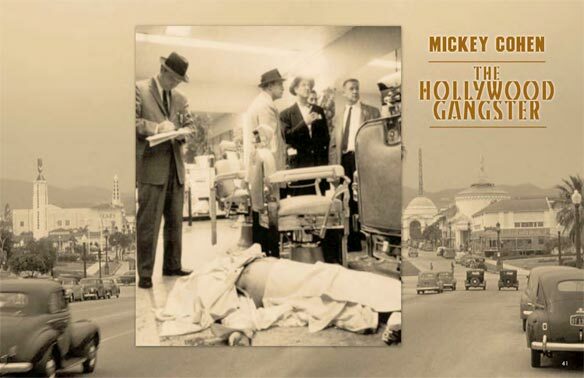 The legendary Mickey Cohen was a colorful, West Coast Jewish gangster who, during Hollywood’s Golden Era, was a fearsome power-broker and confidant of the town’s elite and glamorous movie stars. He managed to survive gang wars, feuds, the federal government’s attempts to put him away, and declared he never killed anyone who “didn’t deserve killing”. A fascinating portrait of how a Boyle Heights newsboy grew up to cross paths with movie stars, religious leaders, jetsetters and newspaper folks when he wasn’t dodging assassination attempts on Sunset Boulevard. Robert A. Katz to produce the film with Dror Soref to direct.